This past weekend marked the release of Fantastic Beasts: The Crimes of Grindelwald, the highly-anticipated new chapter in the so-called Wizarding World series, which was defined by the Harry Potter films from 2001-2011. Two years ago, the series was handed off to a new lead in Eddie Redmayne's magizoologist Newt Scamander – referenced in the Harry Potter books as well as in at least one of the films – resulting in the original Fantastic Beasts and Where to Find Them. Comparing the two films brings to mind a lot of very immediate differences, including the different strategies both take in implementing larger series lore, as well as overall tone and general aims that both stories try to take things. In this piece, we thought we’d take a look at how both films compare, particularly when it comes to the ways they advance our understanding of the imaginative world that sprung from the fertile imagination of author J.K. Rowling. Of course, the most fundamental way that these films differ from the ones we've seen before is that they're prequels, taking place in the 1920s, which is upwards of seventy years before the events of the Harry Potter films. Scamander's name, and the title of the Fantastic Beasts and Where to Find Them book, had been referenced a few times in the Harry Potter books, primarily as a textbook that Harry, Ron and Hermione had to study from at Hogwarts School of Witchcraft and Wizardry. The original Fantastic Beasts film focuses on Newt Scamander’s journey to Arizona in the United States, apparently to do further research for the book that will one day be required reading at Hogwarts. Instead, though, Newt is caught in a plot that brings him into contact with Tina Goldstein, an American Auror (or dark wizard hunter), her sister Queenie, and a non-magical aspiring baker named Jacob Kowalski. They also cross paths with a young man named Credence, an Obscurus, or a magical child who represses his abilities in order to try and fit in with non-magical society. All of this eventually leads to the apprehension of a dark wizard referred to by name in the Harry Potter stories: Gellert Grindelwald, the last major dark wizard to put the world in danger before the arrival of Tom Riddle/Lord Voldemort a couple of decades later. After all the characters go their separate ways, we pick things up just about a year later in Fantastic Beasts: The Crimes of Grindelwald. 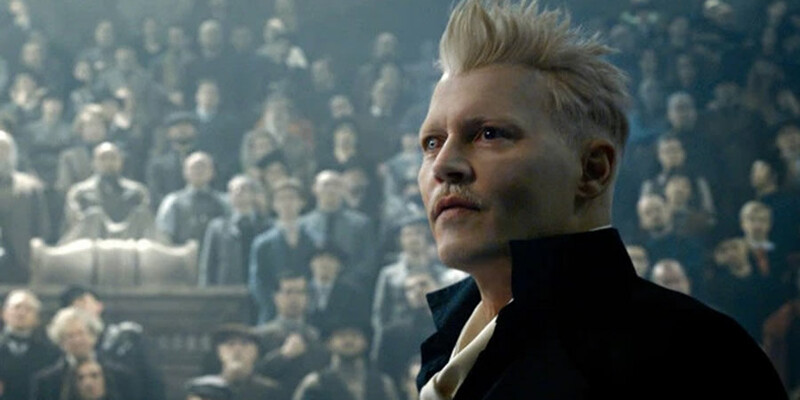 Freeing himself from the captivity of the authorities, Grindelwald is seeking to take his larger message of magical superiority to the witches and wizards he sees as superior to non-magical beings, and believes that it's the destiny of magical beings everywhere to take control of the world instead of living in the shadows. 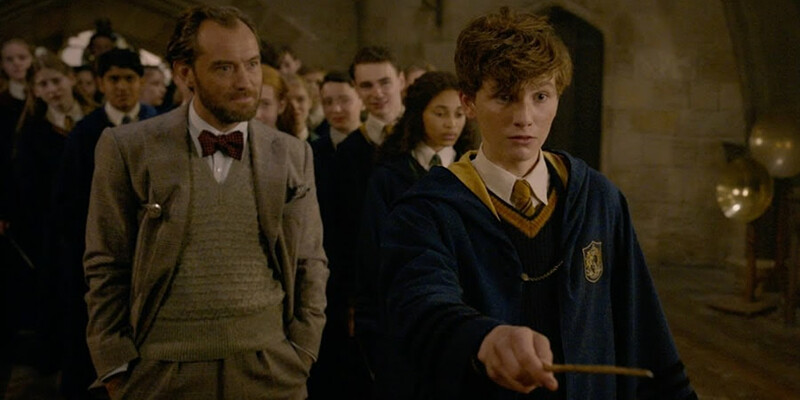 Scamander's previous experience in interacting with Grindelwald puts him front and center once again, reuniting with his old allies and bringing a long-running major character from the Harry Potter series into the fold, as well: legendary wizard Albus Dumbledore. Meanwhile, Credence is also back, militantly trying to discover answers about his past and familial history; his own high level of power has given him a keen interest in potentially following Grindelwald, who may have the exact answers he seeks. Comparing the two Fantastic Beasts films solely on the stories they attempt to tell illustrates one primary, stark difference between the two: the original film was very introductory, designed to be a little more 'entry-level' and having a generally limited reliance on a lot of fan service and callbacks (or, in the case of a prequel, 'call-forwards') in order to properly establish the new characters we'll be going on the journey with. The Crimes of Grindelwald, however, in some ways feels like going from an eighth-grade history class to a 400-level college course. Grindelwald expects you to have an interest in the larger aspects of lore that have defined the Wizarding World stories, and even refers to some things that didn't make the transition from the early Harry Potter books and into their corresponding films. 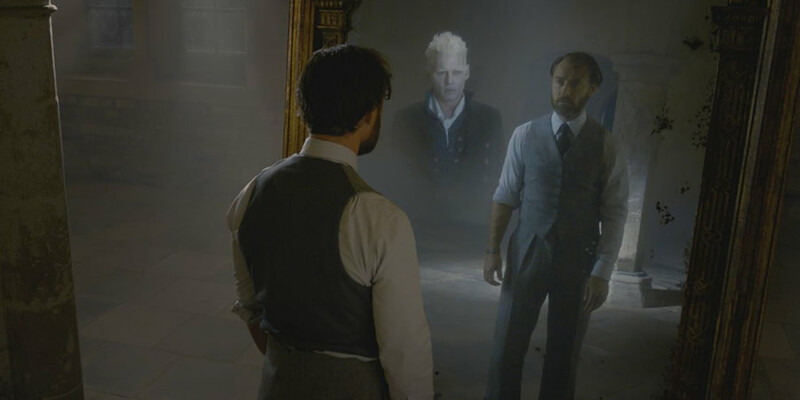 Grindelwald, when compared directly to the first Fantastic Beasts film, cuts far deeper into the lore of the series than the original film did. This, of course, has the potential to make things more engrossing for those who've read the books multiple times and read every new lore addition Rowling posts on the Pottermore site, but it also has the potential to leave a lot of more general movie-goers out in the cold. Unfortunately, even with a fair amount of interesting new information revealed for those paying attention, the specific focus given to extrapolating from and expanding on the lore of the larger series makes the new film far less focused than not just Fantastic Beasts and Where to Find Them, but every preceding Harry Potter film. 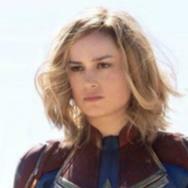 That's not to say that the additions to the lore made in the new movie aren't enticing for series fans or for future storytelling possibilities, but the lack of general focus in the new film has likely made it hard to follow for people who may not know which Hogwarts House they belong to, or what kind of Patronus they have. Originally envisioned as a trilogy, we now know that Rowling and Warner Bros. are looking at the Fantastic Beasts series as having five parts. 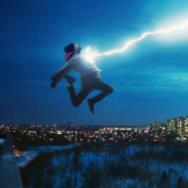 It's hard to say exactly how the second film will end up factoring into the perception of the series as a whole. If five films do end up being made from this series and these characters, then there's conceivably a lot of room left for the movies to explore a whole bunch of different ideas and themes. Chances are that if you're a well-initiated fan of this world, you came away with more than many others this past weekend if you went to see The Crimes of Grindelwald. By the time the credits roll, it most definitely presents some surprising implications for some major series characters, but the movie doesn't make it particularly easy for others to come aboard and give the Wizarding World a try if they’ve only been cursorily exposed to it. 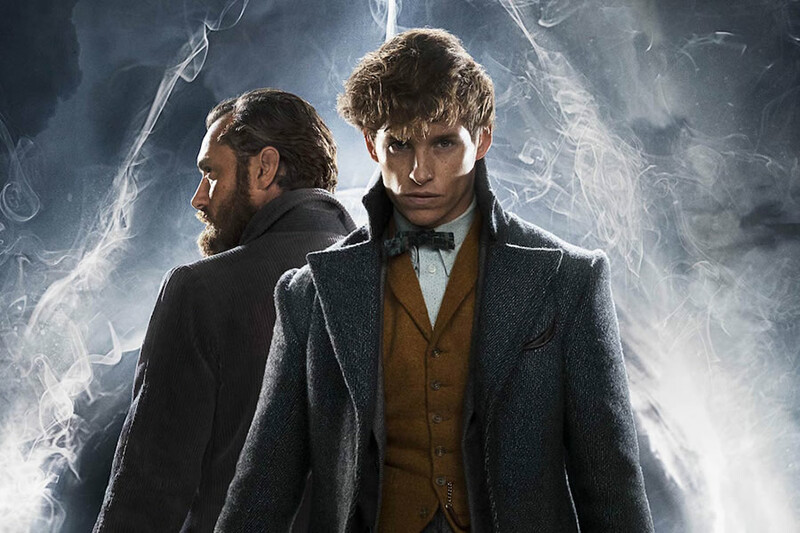 Hopefully, when Fantastic Beasts 3 bows in 2020, it'll be able to reward both the neophytes and the initiated with another imaginative tale of good versus evil. But, what did you make of it? 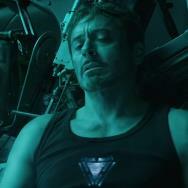 Did you find the movie enjoyable even with its reliance on the lore or did you find it hard to get yourself involved in the story? Sound off in the comments below!